After the fall harvest season, the fields on the Cheorwon Plain are littered with fallen grains, providing an abundant source of food for migratory birds. 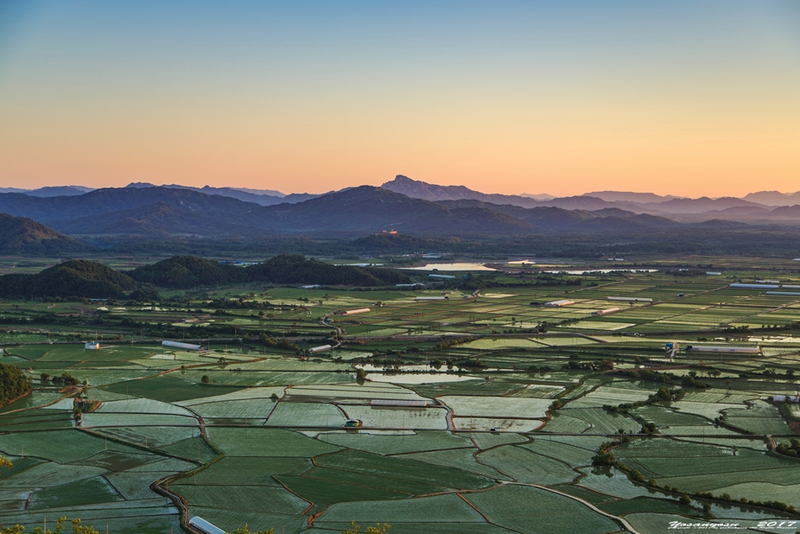 Meanwhile, the well-preserved ecosystem of the Demilitarized Zone provides clean water and a healthy habitat, making the Cheorwon area a paradise for migratory birds. 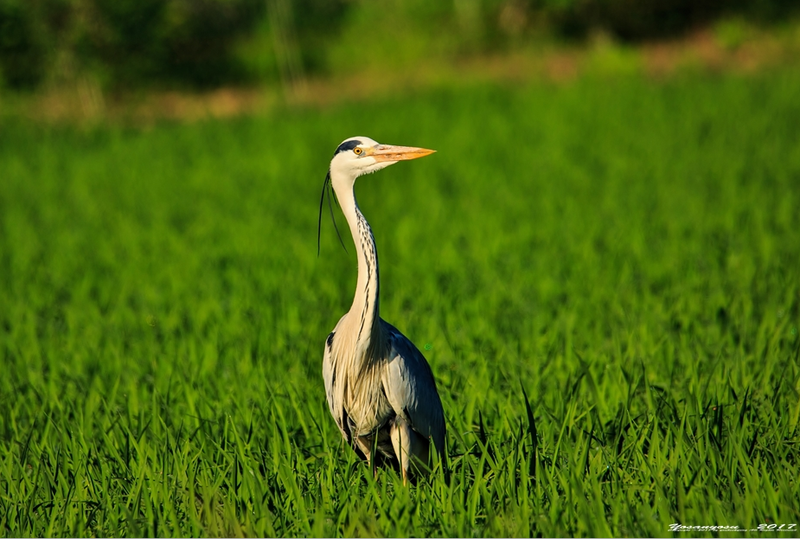 Cranes stalking around the fields and birds taking off en masse from the reservoir make bird watchers exclaim in awe. 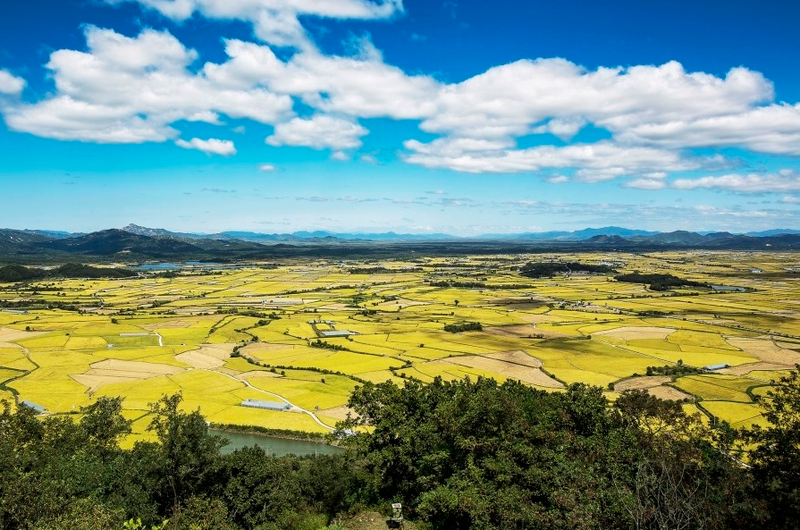 In Cheorwon, which boasts the biggest white-fronted goose population in Korea, you can see over 110 species of birds, some of which are protected as national treasures. Examples include red-crowned cranes, vultures, white-tailed sea eagles, and golden eagles as well as mallards and spot-billed ducks, which migrate to Korea for the winter. The most spectacular views are generally at sunrise, between noon and 2pm, and at sunset, and for the rest of daylight hours you can choose from a wide variety of attractions located near the demarcation line. North Korean infiltrating the second tunnel, Woljeong Station Observation Deck, the former Labour Party building, Baekmagoji highland (백마고지) and Dopiansa Temple (도피안사) all reside nearby. 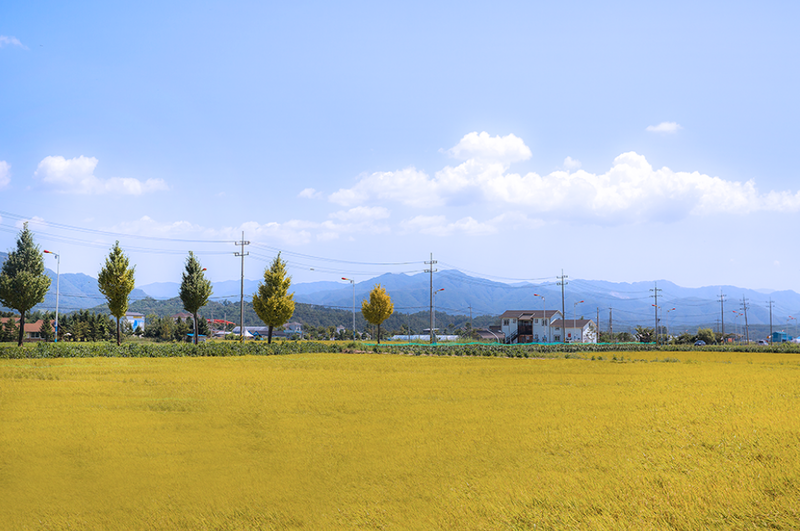 Since the Cheorwon Plain is located north of the Civilian Control Line and normally not opened to civilian access, the ecosystem is very well preserved. The best views are available at sunrise, and between noon and 2pm. You can choose from 3 times a day – 09:00, 11:00, and 13:00 – and for the takeoff/dance you should come by 07:00. 1. Take a bus from East Seoul Terminal to Sincheorwon. The bus operates every 20 to 30 minutes between 06:00 and 22:40 and the journey takes about 2 and a half hours. 2. 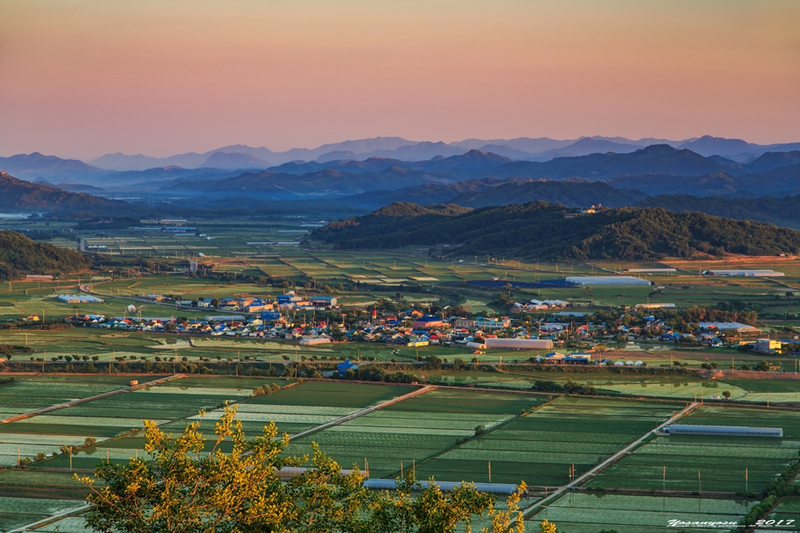 Once in Sincheolwon or Dongsong you can take a bus headed for Goseokjeong. The bus is available every 20 minutes and the journey takes about 20 minutes. This entry was posted in Spot and tagged Cherwon Plain, ‪‎travel, traveller, travelling, 철새도래지, 철원평야.